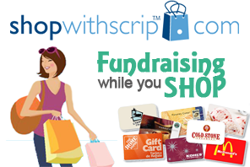 Scrip fundraising is a no-selling program that enables families to raise money for their non-profit organization (NPO). Scrip is just another way to pay for everyday purchases using gift cards in place of cash, checks, and credit cards. rebate for your organization. It’s really that simple! grocery, department stores, gas stations, restaurants, hotels, home improvement, and more. Just by using scrip to pay for your normal weekly purchases, you can easily raise $500 or more per year. It’s time to put your shopping dollars to work! use enrollment code A9ADL97123115 to earn money for All Saints with every purchase you make. 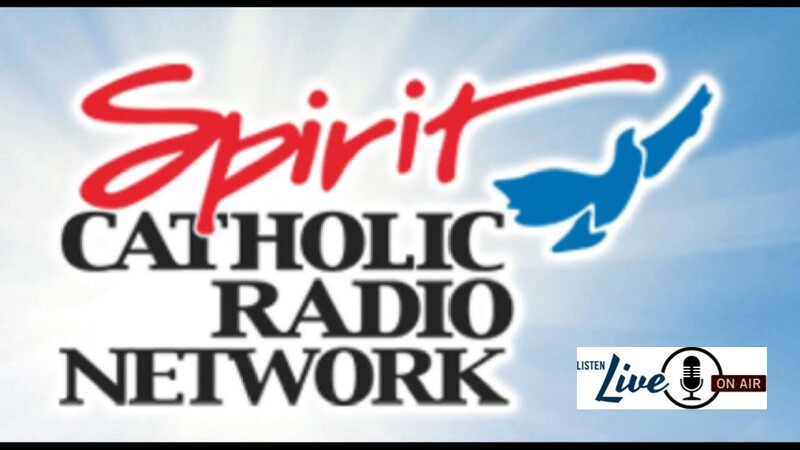 If you have any questions, need the enrollment code, help with placing an order or setting up an account please call or visit the parish/school office (308)995-4590.